12Gb HD-Mini SAS cable 0.5m Customer Kit..
64GB SD Card For IDSDM CusKit..
ASUS DUAL-BAND WI-FI AC750 RANGE EXTENDER..
Broadcom 57416 Dual Port 10Gb Base-T PCIe Adapter Low Profile Customer Install..
DELL 400-ATJM. Hard drive size: 2.5", Hard drive capacity: 1200 GB, Hard drive speed: 10000 RPM, Hard drive interface: SAS, Device type: HDD..
DELL 400-AUUY. Hard drive size: 2.5", Hard drive capacity: 1200 GB, Hard drive speed: 10000 RPM, Hard drive interface: SAS, Device type: HDD..
DELL 400-AUWU. Hard drive size: 2.5", Hard drive capacity: 1200 GB, Hard drive speed: 10000 RPM, Hard drive interface: SAS, Device type: HDD..
DELL 400-AUPY. Hard drive size: 2.5", Hard drive capacity: 1800 GB, Hard drive speed: 10000 RPM, Hard drive interface: SAS, Device type: HDD..
DELL 400-AURF. Hard drive size: 2.5", Hard drive capacity: 1800 GB, Hard drive speed: 10000 RPM, Hard drive interface: SAS, Device type: HDD..
DELL 400-ATJR. Hard drive size: 2.5", Hard drive capacity: 1800 GB, Hard drive speed: 10000 RPM, Hard drive interface: SAS, Device type: HDD..
DELL 400-AUTU. Hard drive size: 2.5", Hard drive capacity: 1000 GB, Hard drive speed: 7200 RPM, Hard drive interface: NL-SAS, Device type: HDD..
DELL 400-ATJD. Hard drive size: 2.5", Hard drive capacity: 1000 GB, Hard drive speed: 7200 RPM, Hard drive interface: SAS, Device type: HDD..
DELL 400-ATJF. Hard drive size: 2.5", Hard drive capacity: 1000 GB, Hard drive speed: 7200 RPM, Hard drive interface: SAS, Device type: HDD..
DELL 400-AUWL. Hard drive size: 2.5", Hard drive capacity: 1000 GB, Hard drive speed: 7200 RPM, Hard drive interface: SAS, Device type: HDD..
DELL 400-AURS. 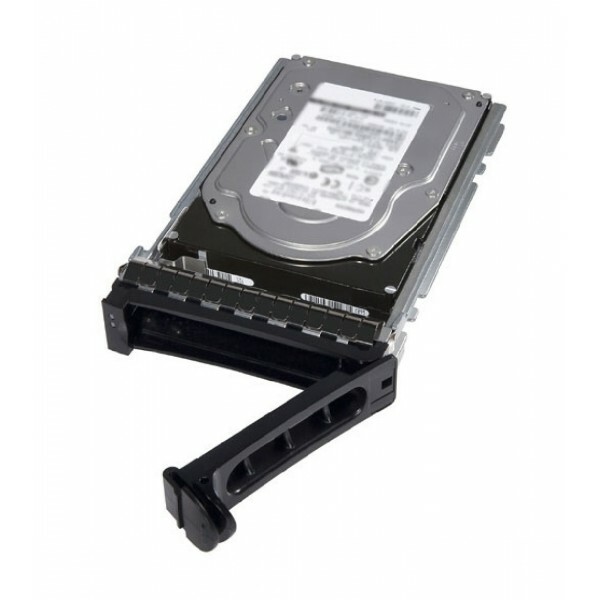 Hard drive size: 3.5", Hard drive capacity: 1000 GB, Hard drive speed: 7200 RPM, Hard drive interface: Serial ATA III, Device type: HDD..
DELL 400-ATJJ. Hard drive size: 3.5", Hard drive capacity: 1000 GB, Hard drive speed: 7200 RPM, Hard drive interface: Serial ATA III, Device type: HDD..